The Vietnam Heritage Center was born from a love of language. It all began when Thùy Phạm, founder of VHC, moved to New York City after graduating from college. Born in Sài Gòn but raised in Poughkeepsie, New York, Thùy’s desire to preserve her mother tongue led her to a fledgling website called Meetup.com, where she found a local group of Vietnamese students and young working professionals who would occasionally meet to socialize in their native language. It was here that she met Tara Nguyễn, who would one day become a key proponent of VHC. 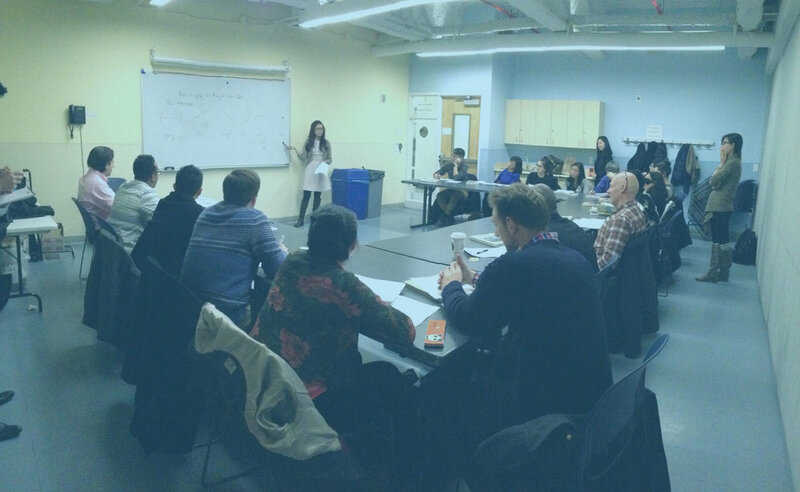 At the time, options to study Vietnamese in NYC were few and far between. Thùy came to rely on the local Vietnamese meetup group to improve her speaking and listening skills. She began planning events bi-weekly, eventually becoming a recognizable face and a lead organizer within the group. Slowly but surely, a formerly disconnected Vietnamese community began to develop a more cohesive presence. It quickly became evident that there was a persistent demand for a formal Vietnamese school. In 2008, determined to create these opportunities for herself and others, Thùy began organizing language classes taught by native speakers at a local community center with Tara’s support. By day, Thùy studied law; at night, she was both manager and student of the Vietnamese school. 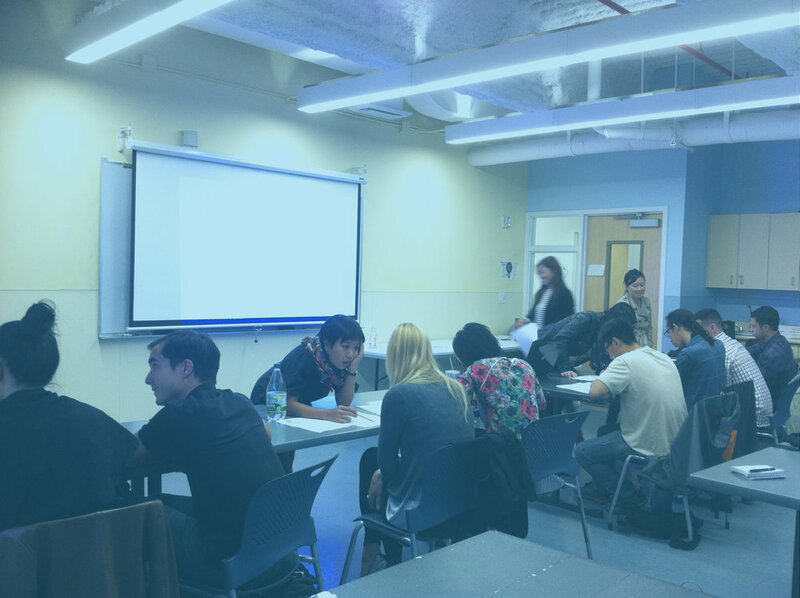 Over the next 5 years, the school steadily gained popularity and rapport with local NYC residents from all walks of life who were both Vietnamese and non-Vietnamese. 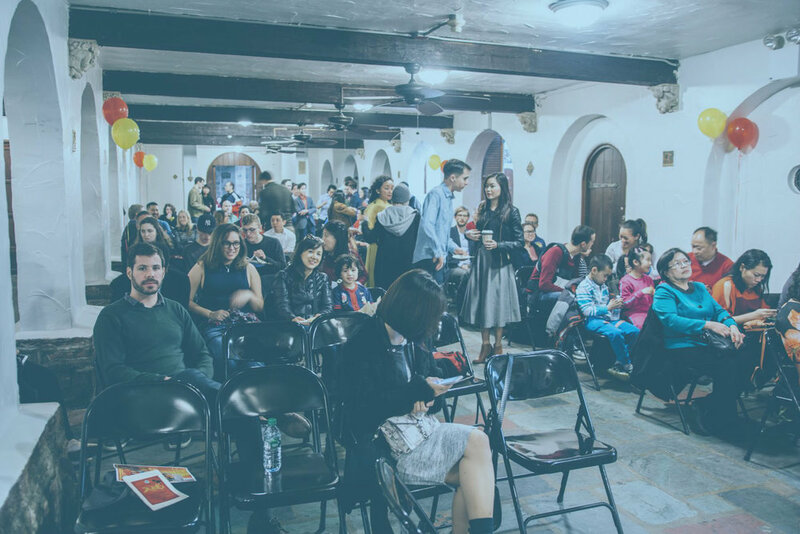 What originally began as one woman’s desire to preserve the Vietnamese language had grown into a greater movement to share Vietnamese culture and language with the local community. In 2013, the language school became an official 501(c)(3) nonprofit, and the Vietnam Heritage Center (“VHC”) was born. 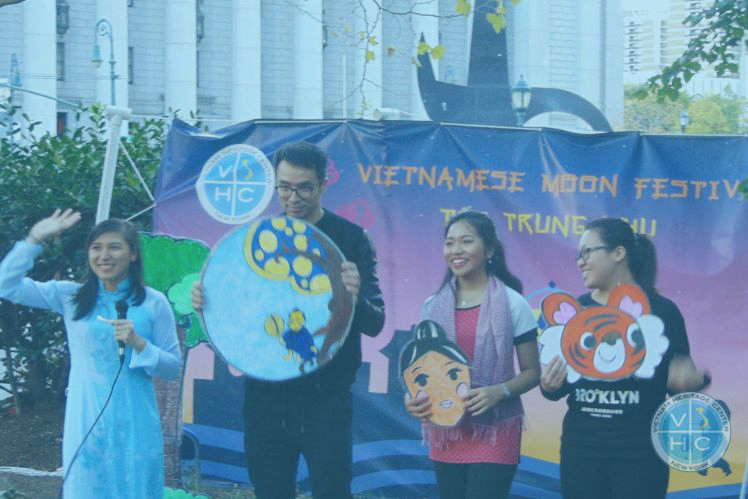 Since then, VHC has expanded its activities to celebrate major Vietnamese holidays such as the Mid-Autumn Moon Festival (Tết Trung Thu) and the Lunar New Year (Tết Nguyên Đán) with the NYC community at large. VHC has previously collaborated with Mekong NYC at the Bronx Museum of Art and was formally recognized by New York State Senator Marty Golden in Brooklyn for its contribution to the community in 2014. In 2016, VHC was given a Commendation by New York City Comptroller Scott Stringer. There's a place for all ages and skill levels at our Vietnamese School. Join one of our semi-annual events celebrating Vietnamese culture.